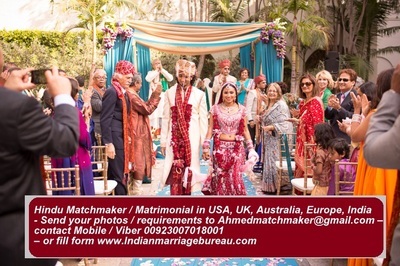 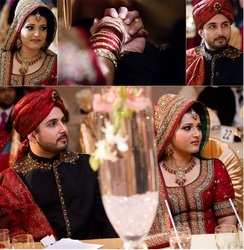 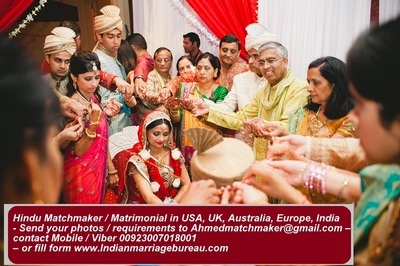 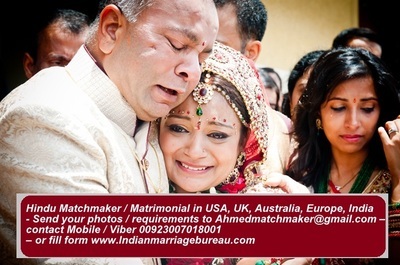 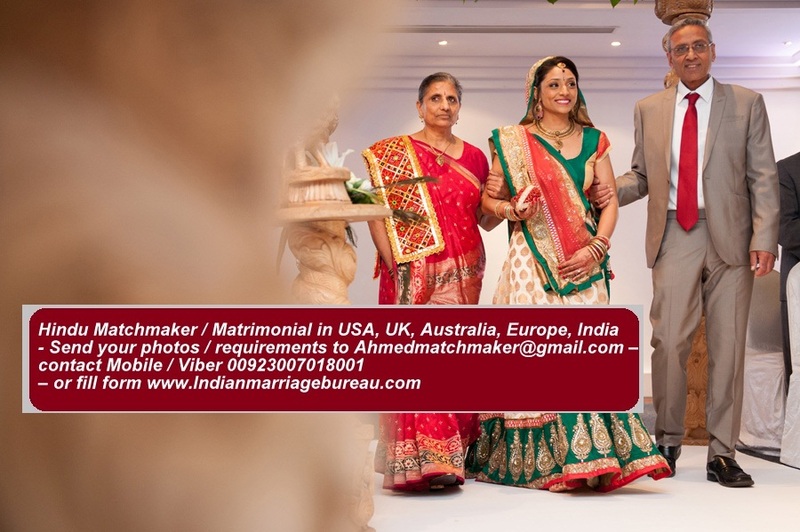 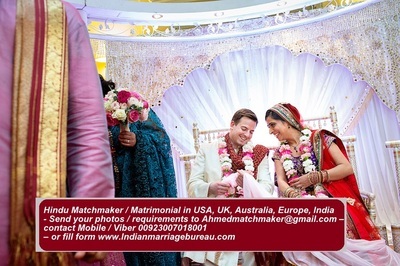 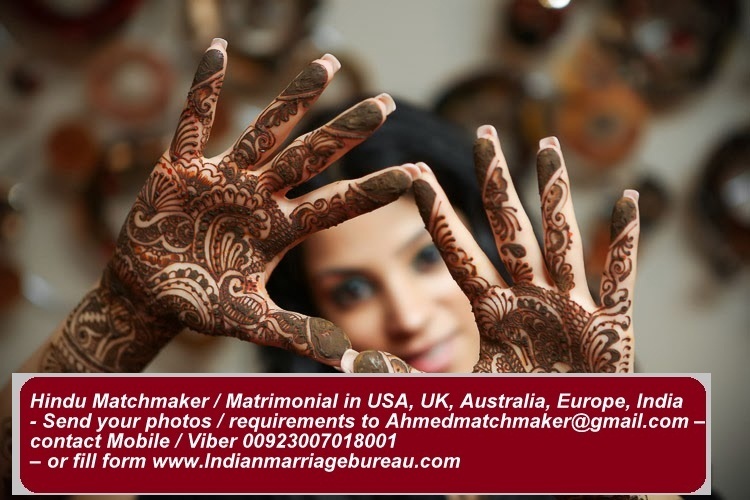 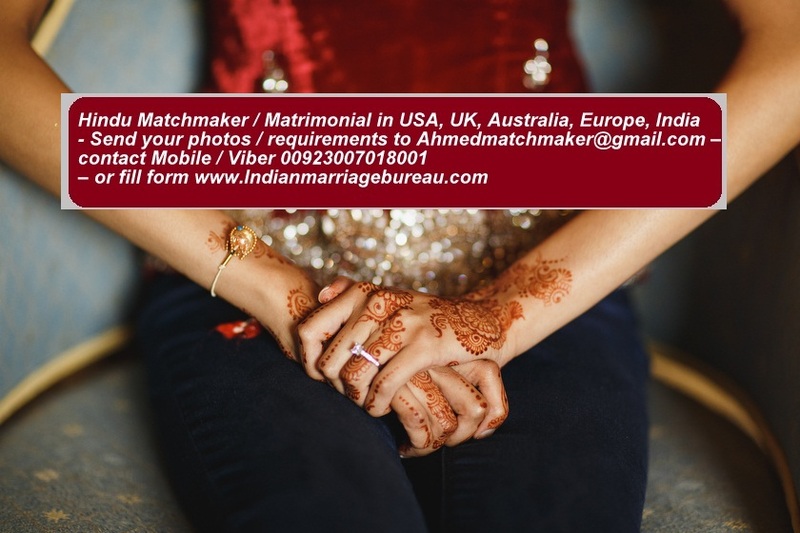 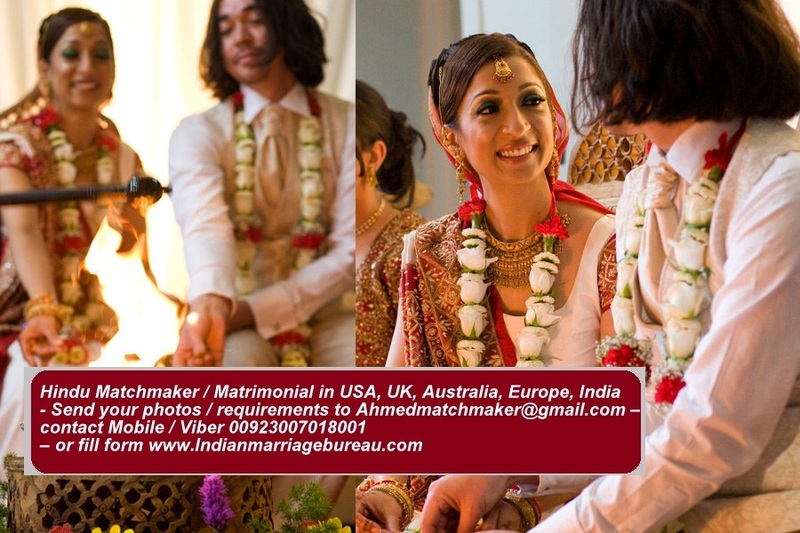 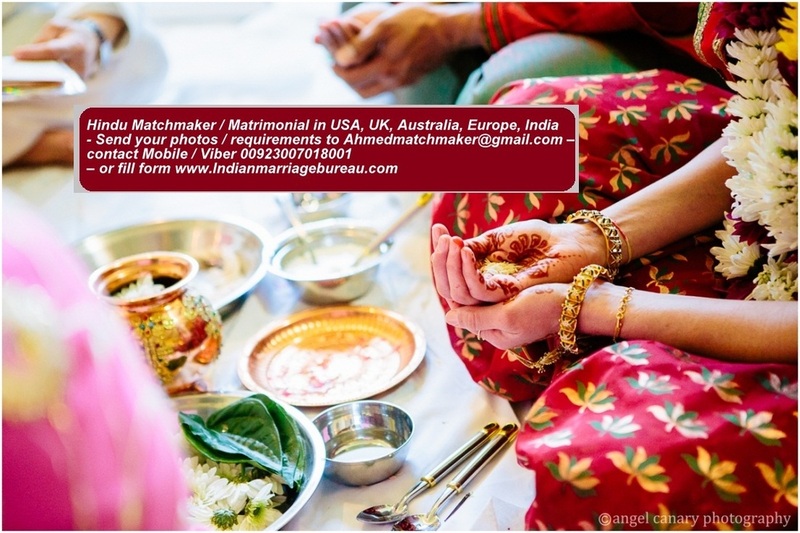 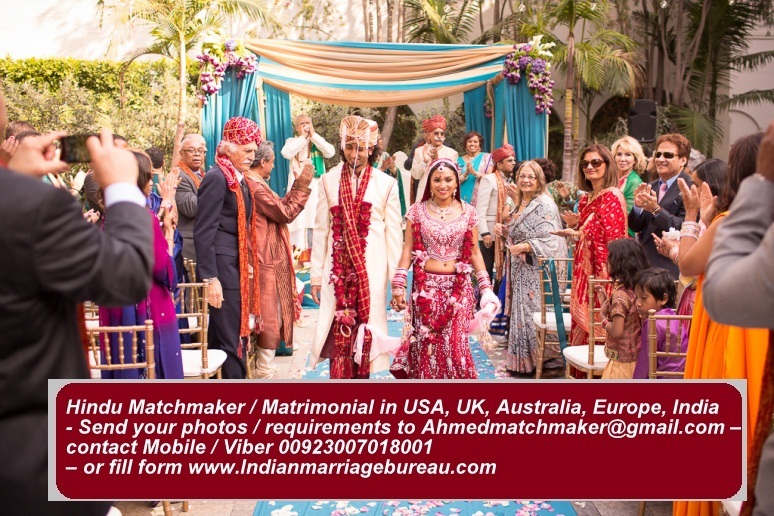 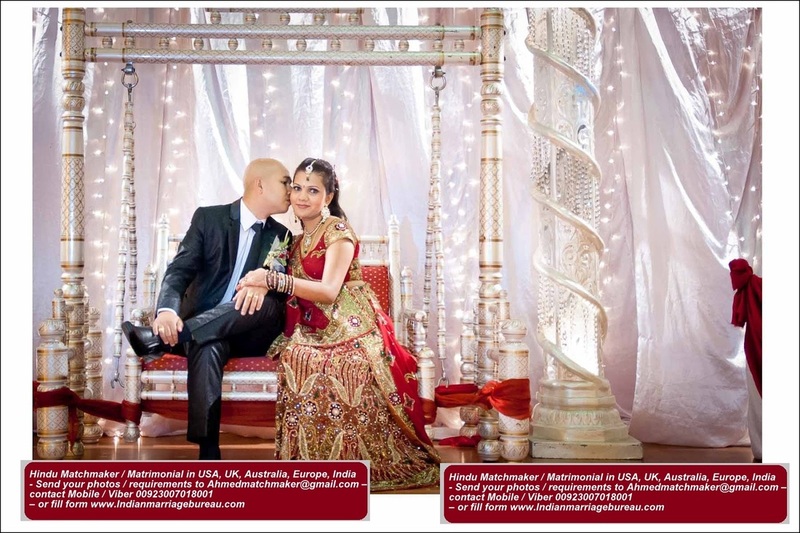 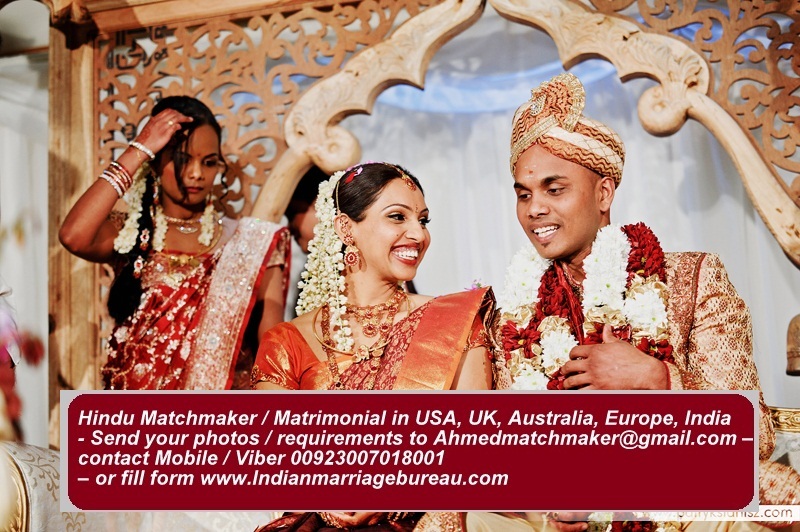 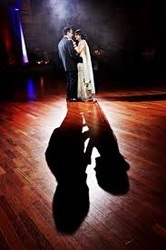 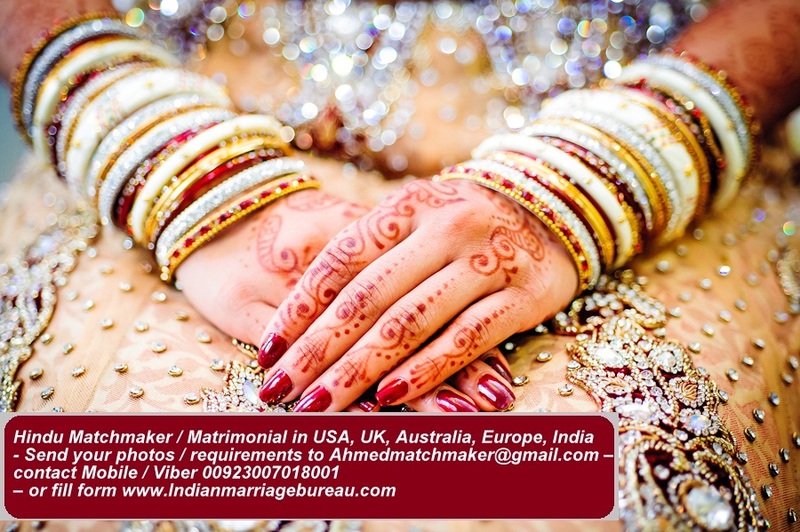 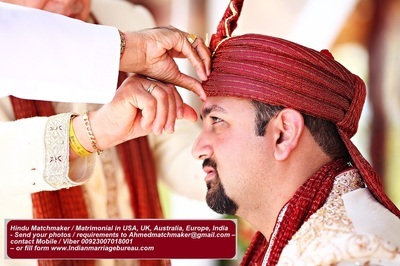 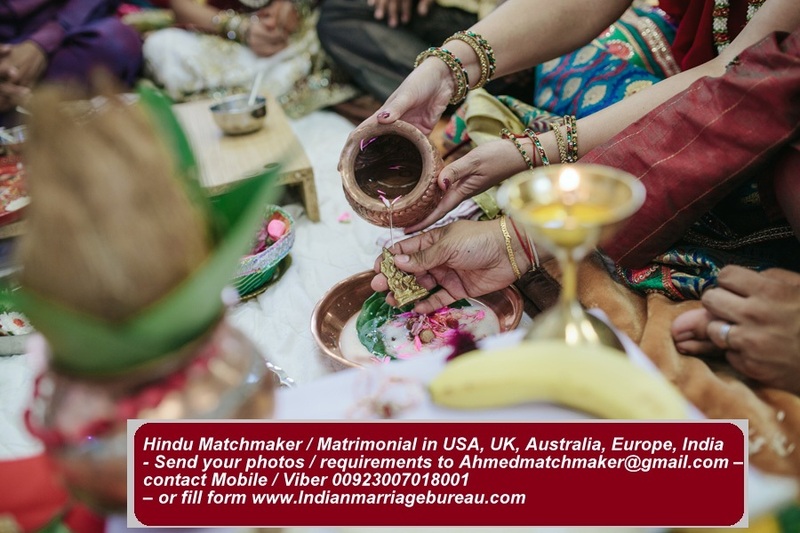 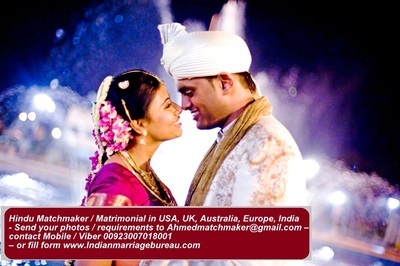 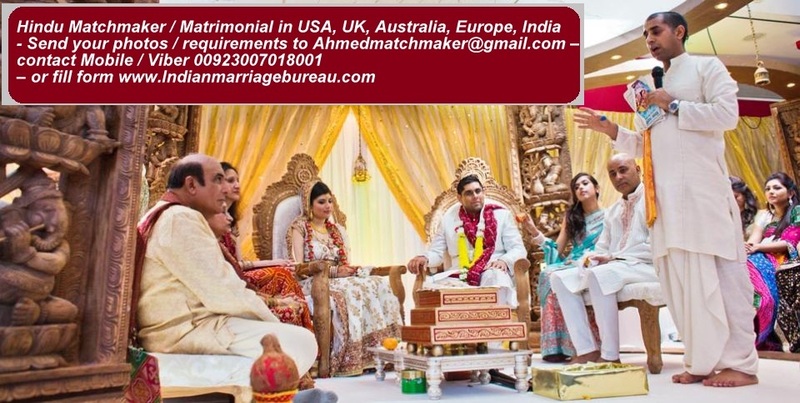 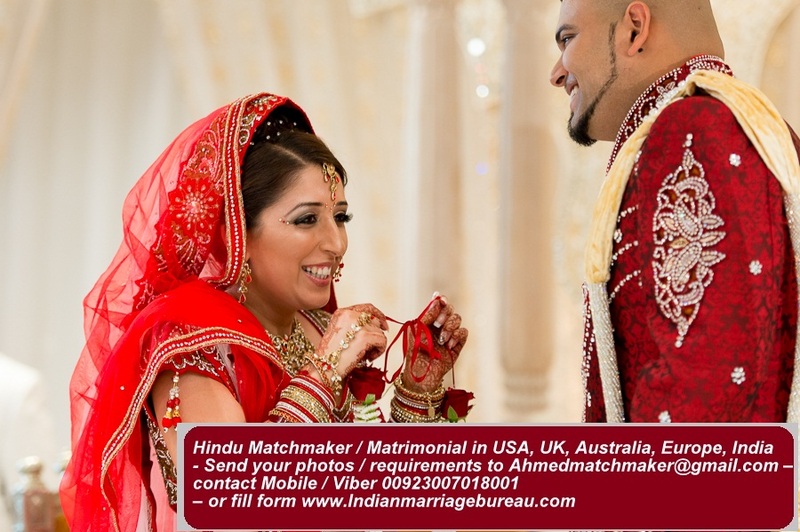 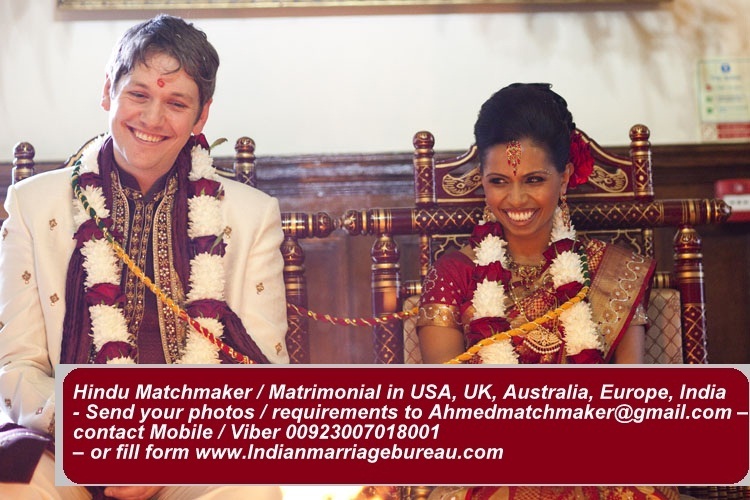 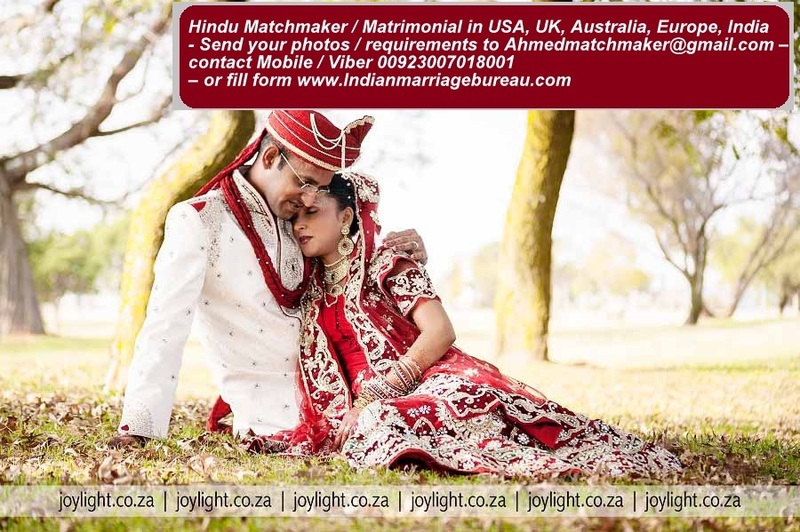 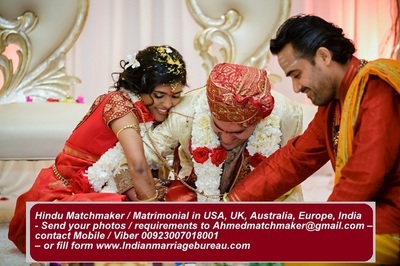 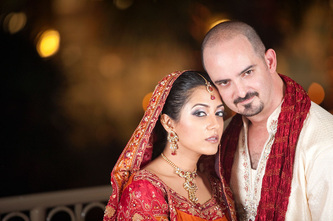 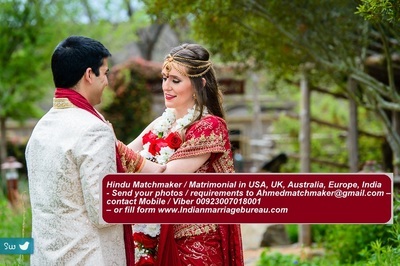 Mahyas Matrimonial service is best match making site for Arabs, Pakistani, Indian, Bangladeshi, Afghani, Iranian girls and men for marriage in USA and UK. We are serving all nationalities living in USA and UK. 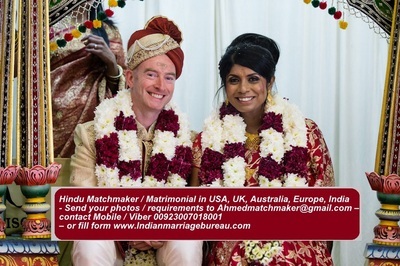 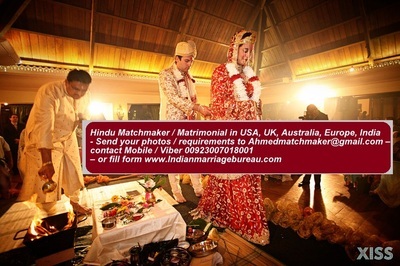 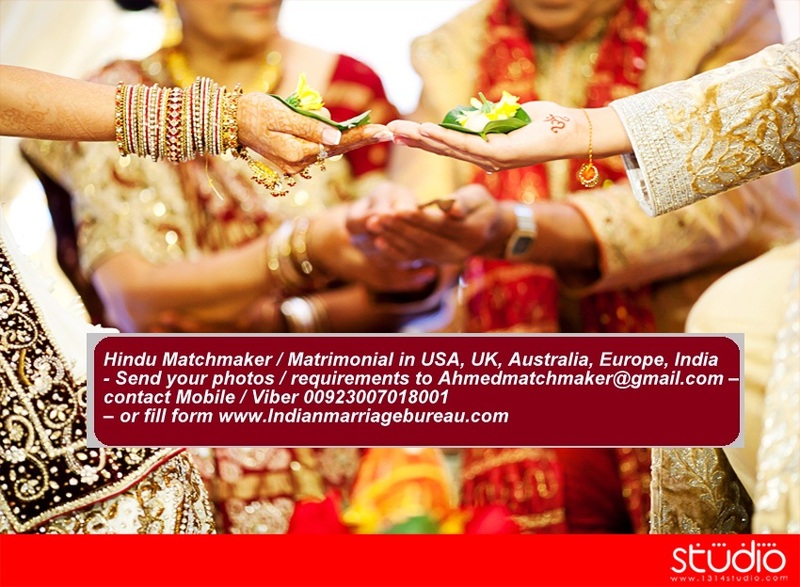 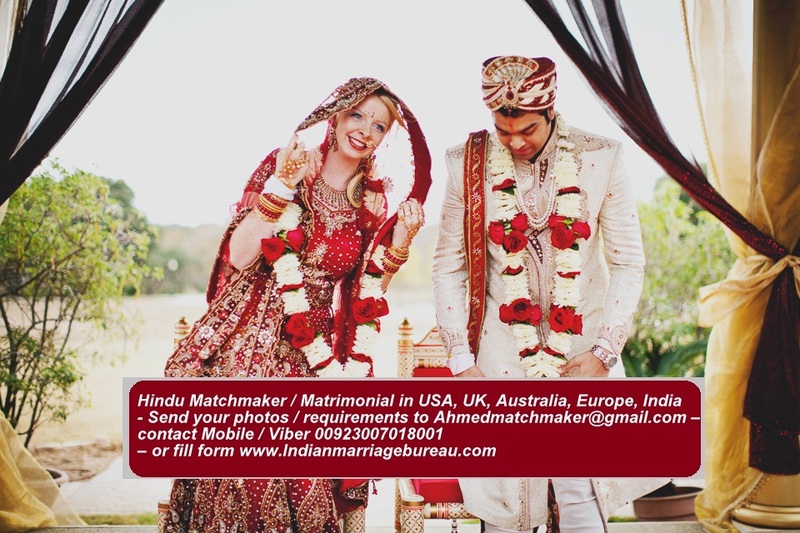 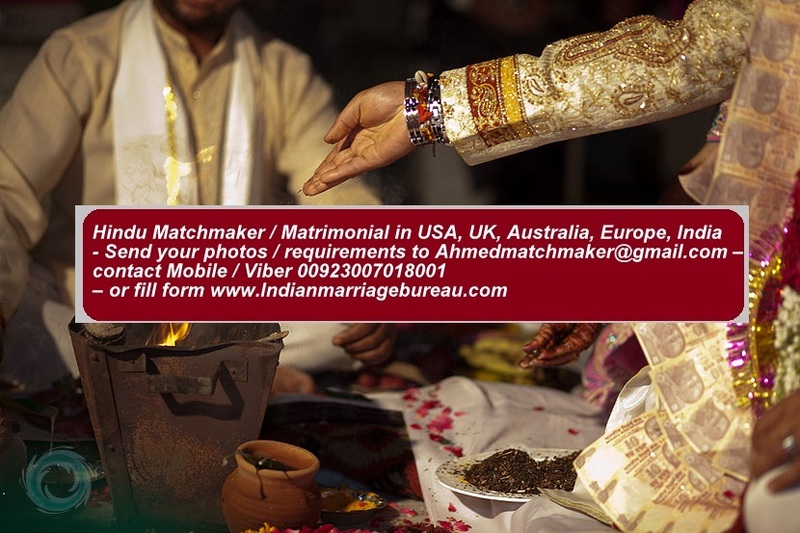 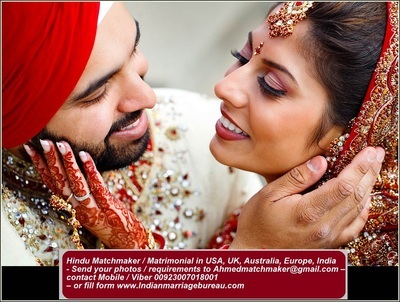 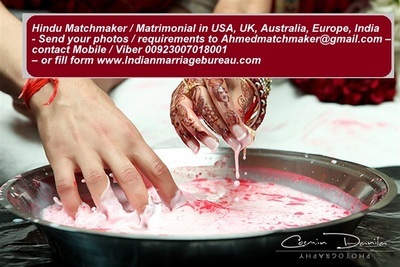 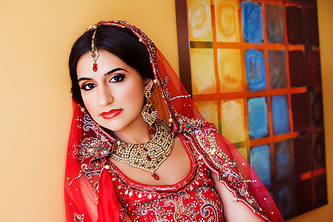 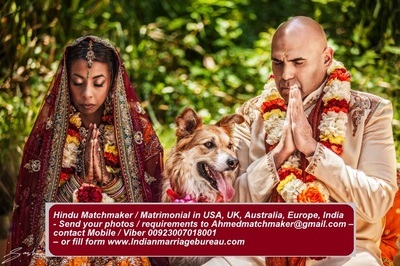 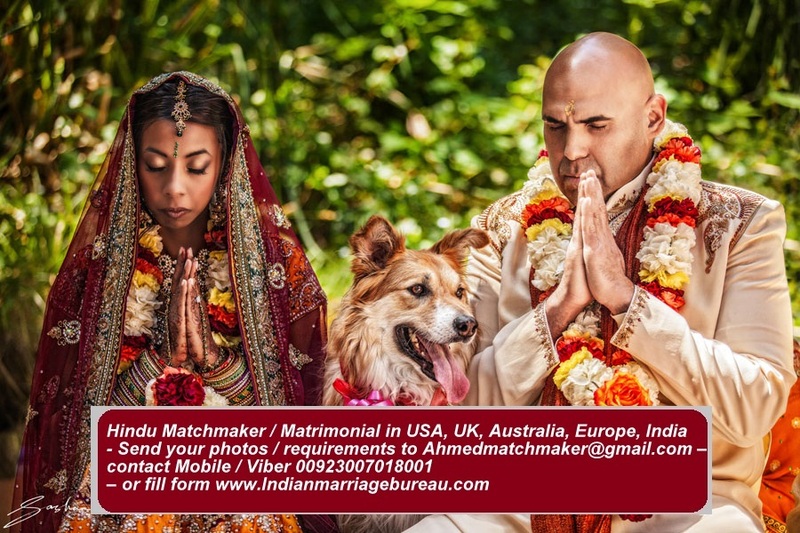 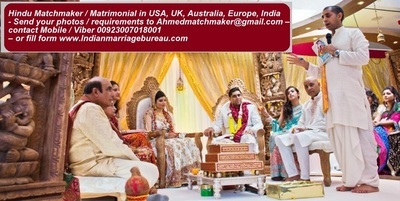 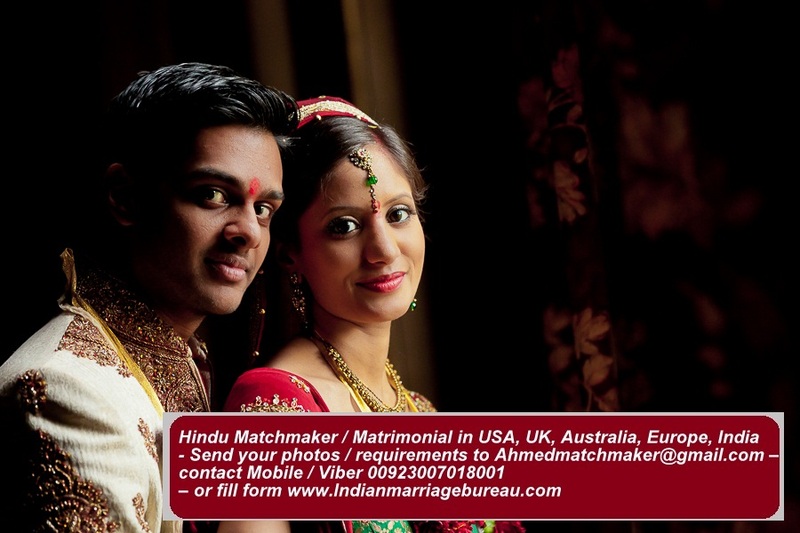 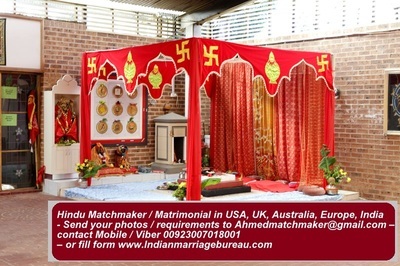 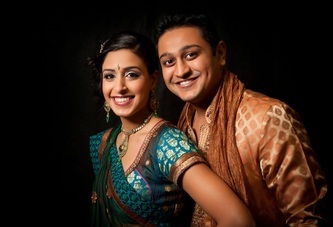 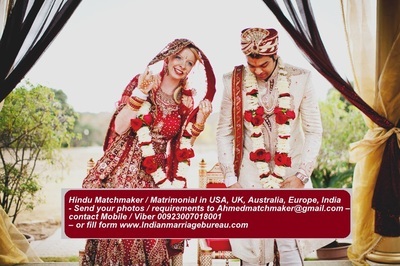 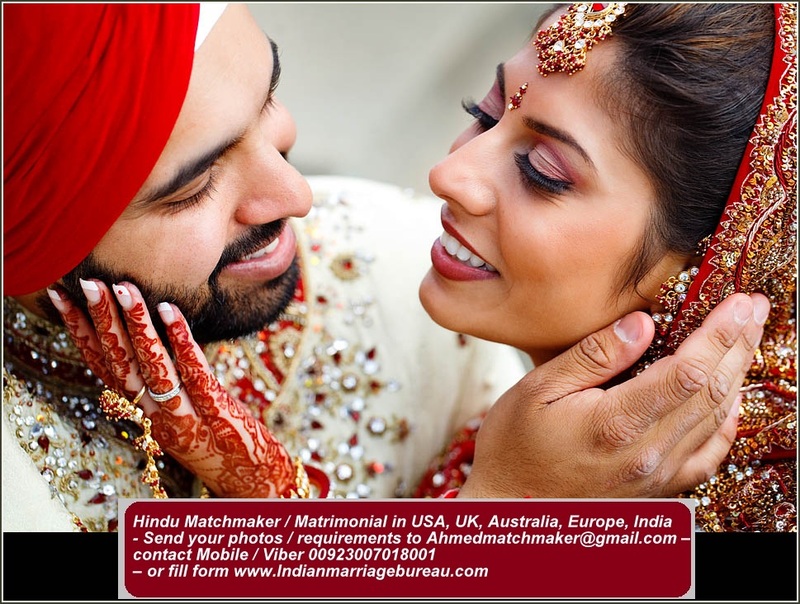 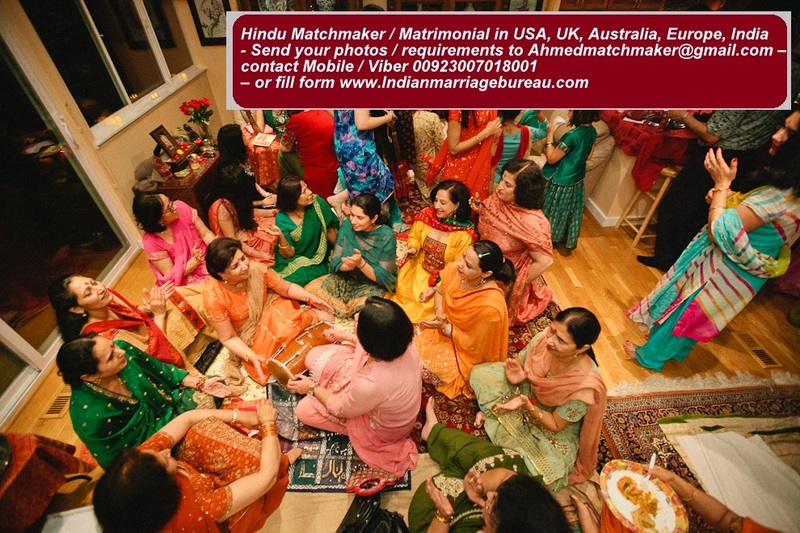 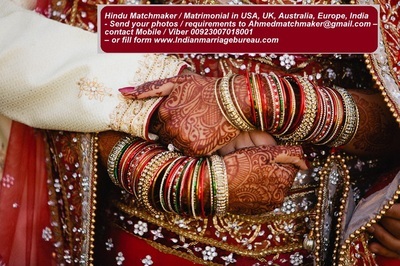 We have profiles of Muslim, Hindus and Sikh those are looking for USA and UK based proposals. 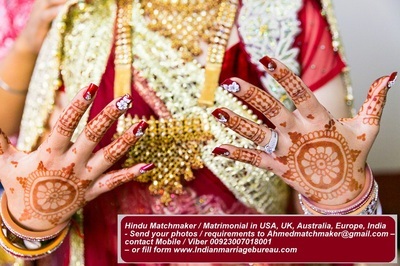 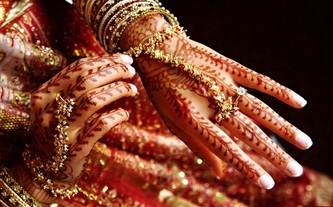 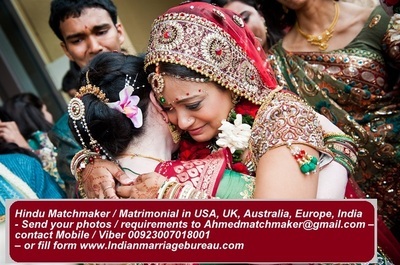 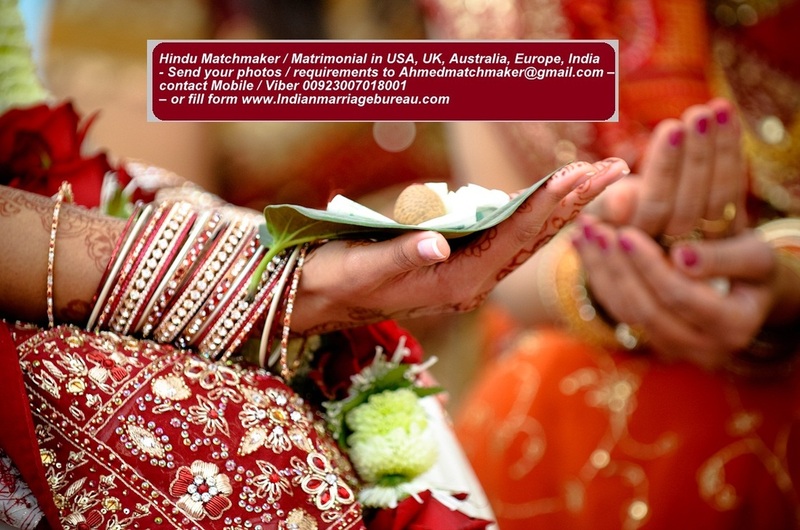 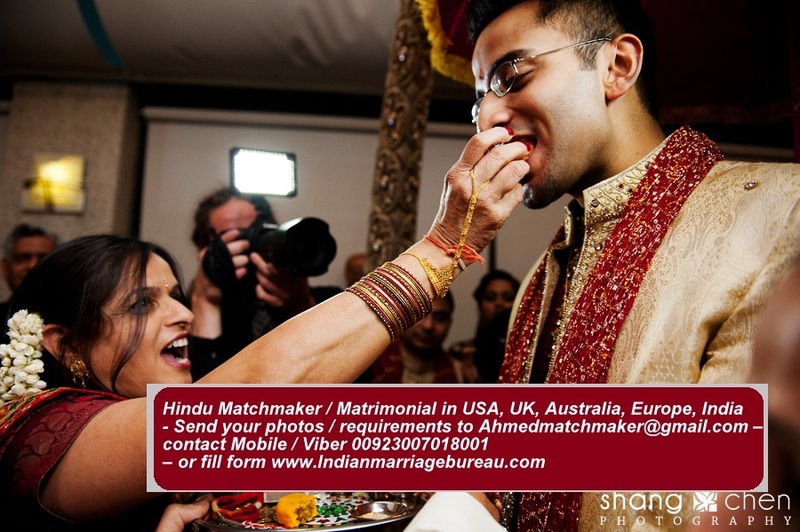 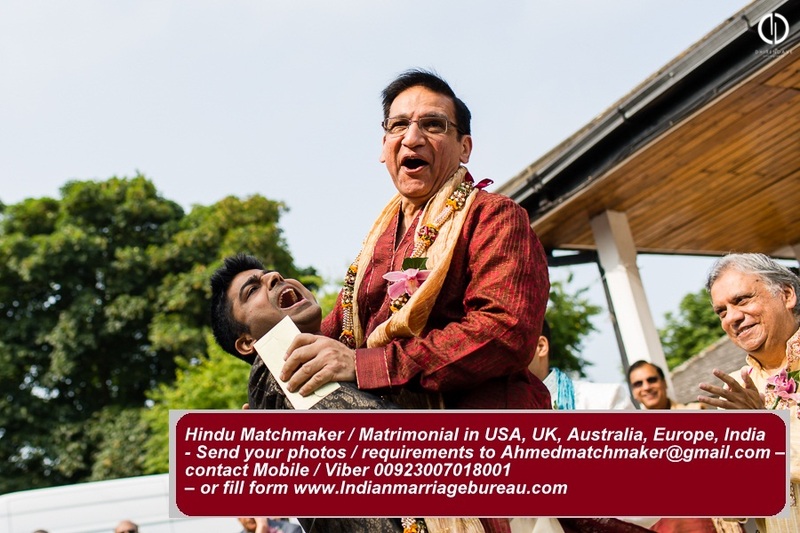 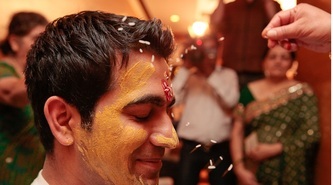 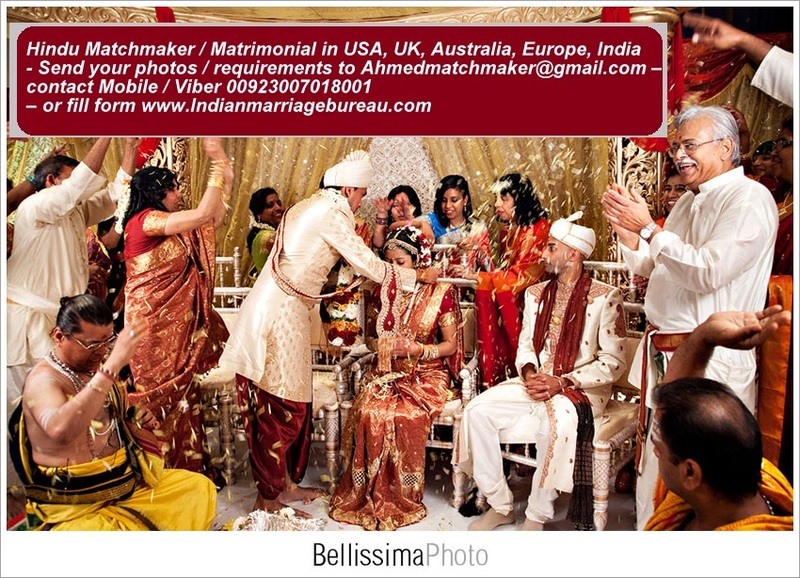 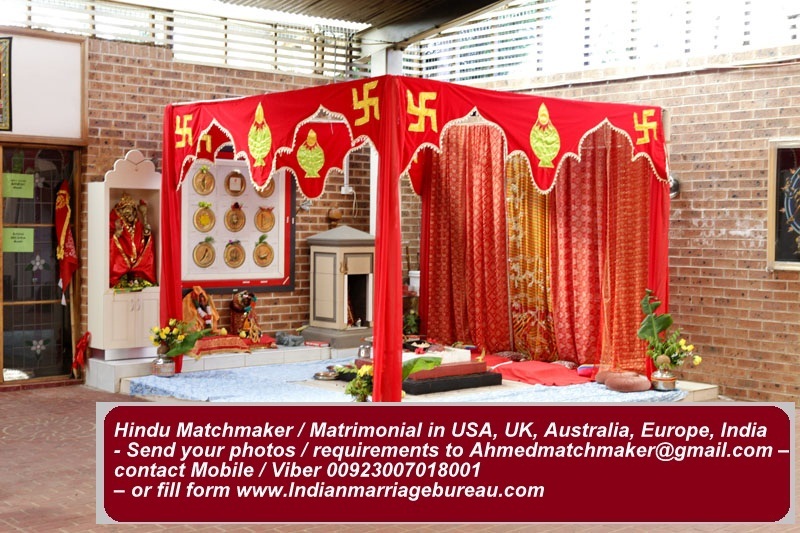 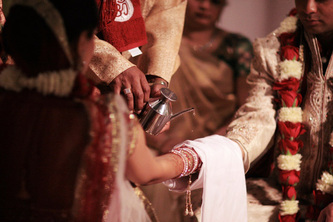 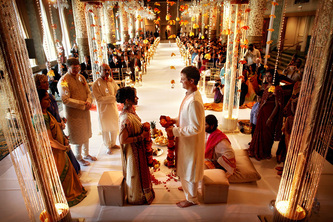 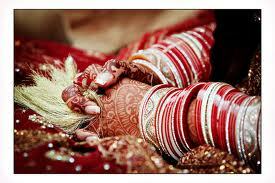 This matrimonial service is unique in the sense that we are doing it online.